Have you ever fed anyone chicken flavored worms? As we ate the chicken worms it was silly, yummy and it was like we were baby chicks. I did not expect to eat thick juicy chicken flavored worms today. 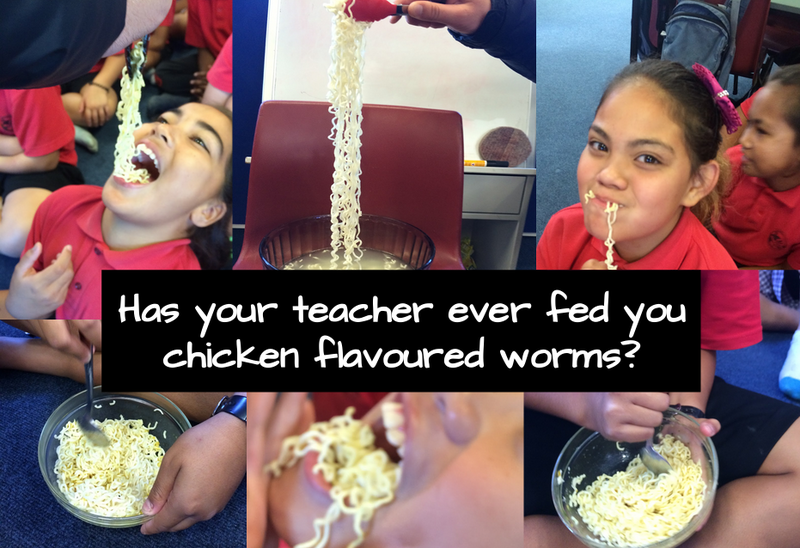 Mr Goodwin, my class and I had a taste of chicken flavored worms. It was slimy and yummy. I have written 3 sentences about it and also I have a question for all. 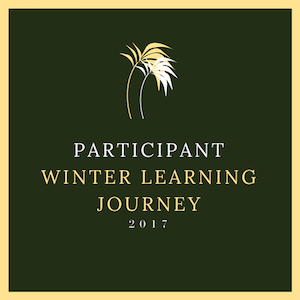 I have been working and trying my best to attract the audience or hook them in to read my intro. My class and I have all written a intro. Read my story and see how it all goes down. Moroni had checked the rubric of how I did.